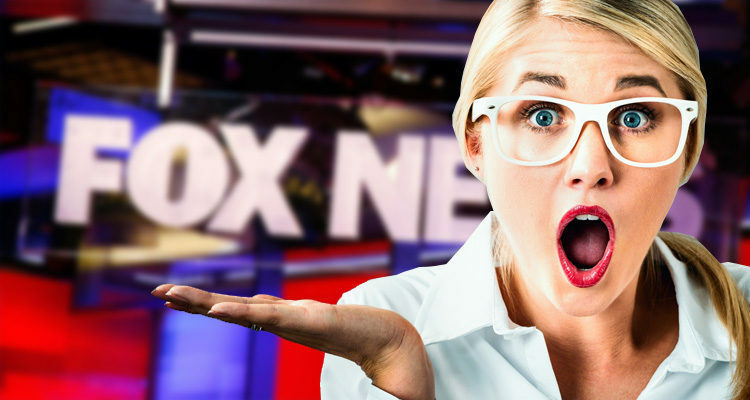 Not content to merely spin the news into something incomprehensible, it seems that Fox News is attempting to create news – and in a bad way – at the upcoming State of the Union speech this Tuesday. Nancy Pelosi and other Democrats are planning to bring Dreamers to Trump’s first State of the Union Address this week. At least 24 House Democrats will bring a Dreamer to watch from the House gallery as President Donald Trump delivers his first State of the Union speech, according to a list a congressional official provided to ABC News. House Democratic Leader Nancy Pelosi, of California, and more than two dozen Democrats have invited so-called “DREAMers,” whose status has been in jeopardy since the Trump administration announced it would phase out legal protections that former president Barack Obama established. Fox News responded with an opinion piece this morning written by Todd Starnes, the host of Fox News & Commentary. And now, Pelosi has decided to turn the U.S. Capitol into a sanctuary – a safe haven – for people who are living in our nation illegally. So, if President Trump truly wants to demonstrate a no-nonsense, “America First” policy, he should round up every illegal alien attending the State of the Union address and put them on school buses with a one-way ticket back across the border.